I’m excited, because this my opportunity to share who I am and why I am so passionate about being present, diving deep, and supporting more conscious empowerment through embracing your unique body, mind, spirit, alchemy. I have been in the wellness and bodywork business at healing centers in the Chicago area for almost two decades and have worked with women in all stages of the transformational process. I am passionate about assisting others to deepen the connection to their inner selves by remembering to listen deeply and bring that conscious awareness out into the world in a way that extends to all we do and experience. To support amazing, visionary women to live a healthier, more harmonious vibrant life deeply in-tune with their uniquely magical mind, body, spirit alchemy through high vibration bodywork sessions; restoring a healthy flow of energy in the body, support that beautiful innate intelligence, and transform separation, stuckness and overwhelm into connection, harmony, and inner joy. I provide integrative, experiential bodywork for women called to empower themselves. Through in person and distance bodywork sessions, I help you solidify that connection to your inner self, teach tools to understand and integrate this connection, as well as share lifestyle advice for sustainable transformation into daily self-acceptance, harmony, self love, and inner joy, so you are able to play it big in your lives, and the world, with flow and ease. Extensive certifications and trainings in Hawai’ian Lomi Lomi, Visionary Craniosacral Therapy and Aromatherapy provide the foundation for a deeper presence that helps you stay connected to your unique body, mind, spirit alchemy. Currently, I am adding Herbal Plant Wisdom to the mix as it has amazing qualities to support and assist in the overall health and emotional well-being of the body. ”I get to support the transformation that takes place when you have that "I got it!" moment, and when you feel more in-tune within the core of your being. 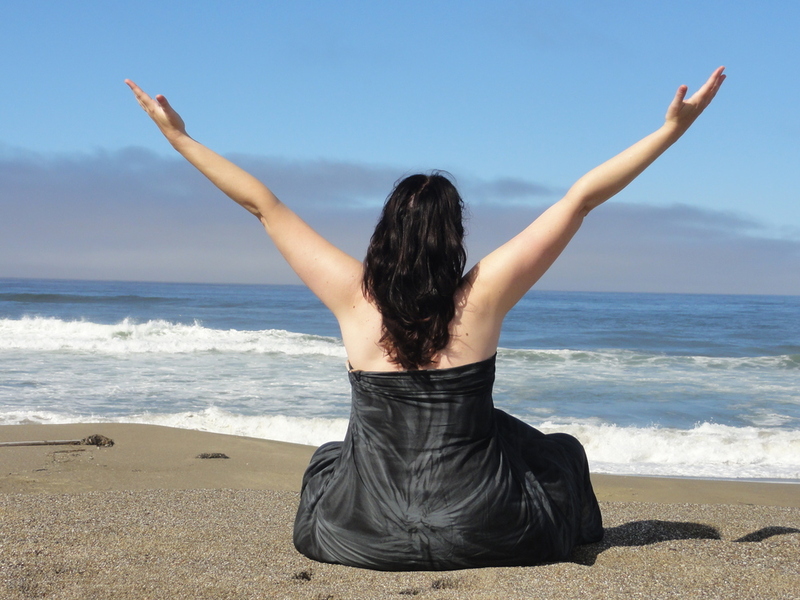 Lisa Kai’s purpose is to help women deepen their connection to their inner knowing, empowering them to live a full, whole, vibrant life in their beautiful bodies in a more conscious, connected, integrated, flowing way. In addition to individual sessions in her studio in Chicago, Lisa is an artist, creates organic herbal products, and teaches Hawai’ian Lomi Lomi with Sacred Lomi. or on her FB business page through messenger.